If you are using the iPhone X without a headphone jack and listen to music wirelessly then this one is for you, there is a new device in town named TwelveSouth AirFly which claims that it can turn connect airpod to any wired audio to play music. 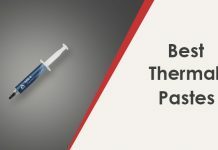 Well sounds great enough, if you are an AirPods user who travels a lot, then you would know that it can be annoying to not be able to connect your wireless headphones to in-flight entertainment systems, gym equipment, and other audio sources that allow 3.5mm connections. The TwelveSouth Fly makes it possible for users to connect their Airpods to entertainment systems that only offer wired connection. 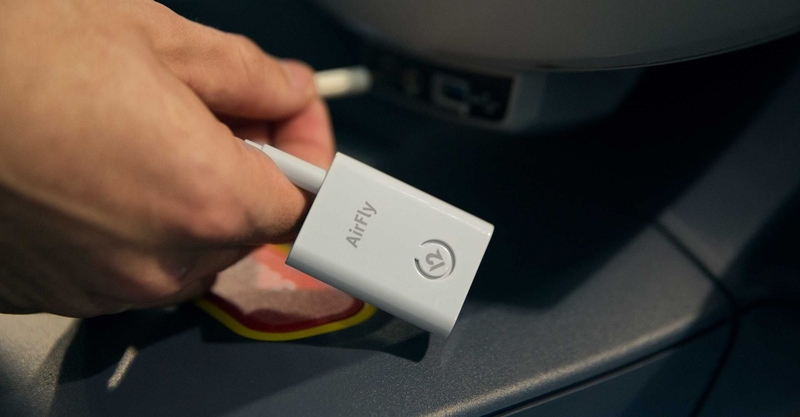 The AirFly lets you connect to any audio source that requires a wired connection. 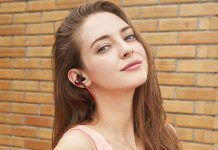 What makes this particular Bluetooth to 3.5mm adapter different from those already flooding the market is the fact that it works with Apple AirPods, which are one of the most popular wireless headphones out there. 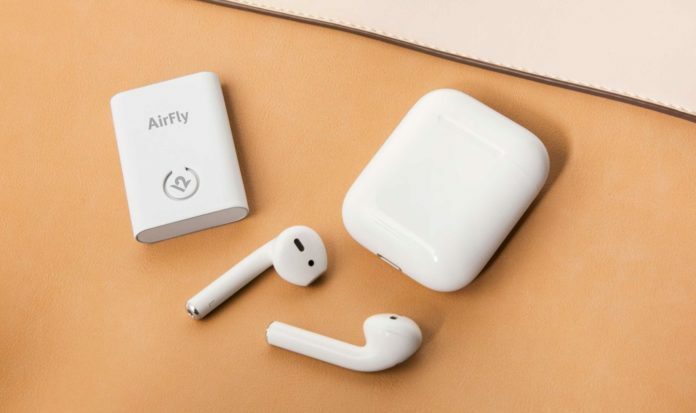 AirFly physically connects to the audio source and then streams the audio to AirPods wirelessly. 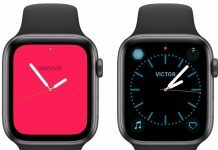 It runs on the battery that can run for 8 hours on a single charge. The overall design of the product seems to match the aesthetics of the AirPods themselves, making its price tag worth it. The AirFly accessory sells for $39.99 through a variety of retailers including TwelveSouth’s own website and others.